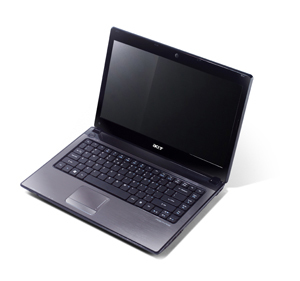 P6000: The Pentium P6000 is an entry level CPU based on the Arrandale core. Compared to the Celeron P4500, the P6000 offers a bit better performance due to the faster System Bus and an increased Level 3 cache. However, VT-x is not available for the P6000.» Further information can be found in our Comparison of Mobile Processsors.